The largest opposition party in North Macedonia has reiterated its demand for early elections, which should be held along with presidential elections in April this year. 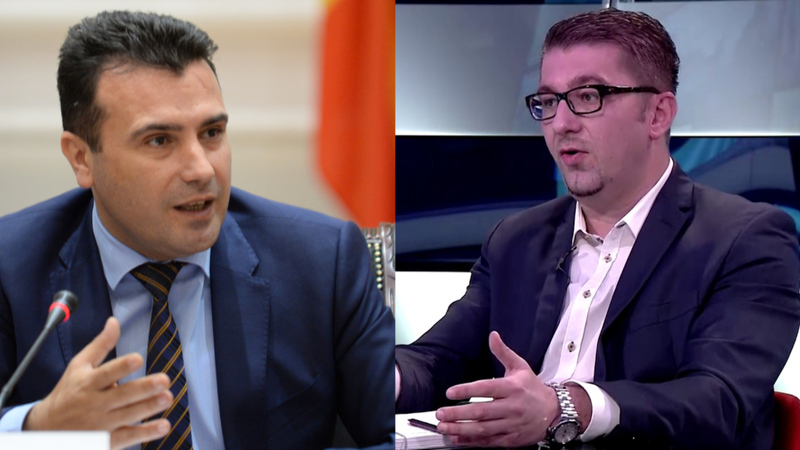 “PM Zaev should resign, parliament should dissolve and early elections should be held with a government of technocrats”. This was the demand made by the chairman of VMRO-DPMNE, Hristijan Mickoski. According to him, the ruling party is intentionally delaying the decision for the announcement of early elections, in order to exceed the legal deadline. However, Mickoski did not explain what other steps his party will take if these demands are not granted. Meanwhile, ruling party SDSM has reacted by saying that “Hristijan Mickoski is in panic because Macedonia will enter the EU and NATO”. According to this party, this week there will be a decision as to whether the country will hold fresh elections or not. PM Zoran Zaev said that his government is focused on the reforms which will improve the lives of citizens.